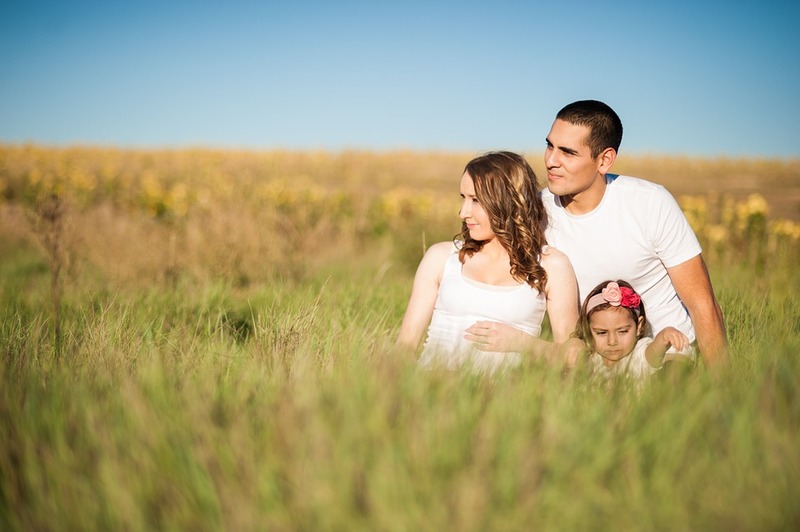 The process of estate planning can be daunting to many people. However, putting off this important task can have devastating consequences for your family after you’re gone. 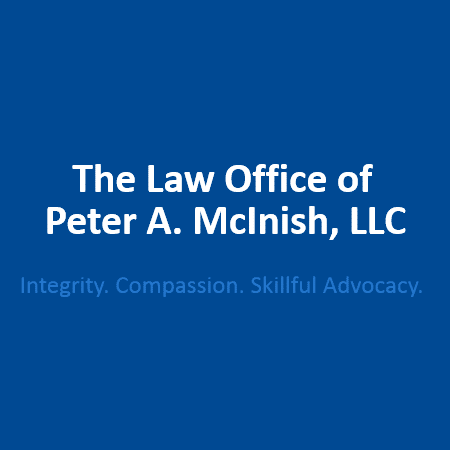 The Law Office of Peter A. McInish, LLC, in Dothan, has been providing southeast Alabama residents with dependable legal guidance for over 30 years. As a result, this firm has established a stellar reputation among local clients based on its expansive family law experience, including essential estate planning procedures. Have You Experienced Serious Health Issues? The more information you can provide to your attorney the better. This includes any serious health concerns you’ve had over the course of your life, which can impact your estate plan. This is especially true for chronic ailments or if your family has a history of certain illnesses, like cancer. How Can Your Digital Accounts Be Accessed? Like most people today, much of your life probably occurs online. To this end, being able to access digital accounts, which can include everything from social media pages to bank accounts, is imperative. This entails you keeping track of account information, such as passwords and usernames, as well as designating a person to manage these accounts following your death. What Are Your Wishes For End-Of-Life Care? Health care directives dictate how you would like to be treated in the event of an incapacitating illness. Accordingly, you’ll need to make some tough decisions on whether you wish to be resuscitated when the time comes, among many other considerations. While these thoughts can be unpleasant, they are crucial to ensuring your wishes are upheld. Who Will Be Your Children’s Guardian? In the event that both you and your spouse die, establishing care of your children is essential. Failure to name a guardian will result in the state making the decision for you, which can have devastating results. Because the future is unpredictable, estate planning should never be postponed. The management of trusts and estates in Dothan requires the assistance of a skilled attorney from The Law Office of Peter A. McInish, LLC. Visit the website for more information on their practice areas and attorney backgrounds. Call (334) 671-2555 to schedule your appointment for estate planning today.